A powerful expedition needs a powerful vehicle. In the past, we had monstrous SUVs for the off-road expedition. While with time those monsters shrink down to the handsomely crafted everyday SUVs. Well, the Land Rover has presented some plausible structure for the modern day SUVs. Even they are among those who created the heavyweight off-road vehicles. One of their latest introduction is the Land Rover Discovery Sport. It is a downsized version of the Land Rover Discovery, launched as the replacement for the Freelander. The Freelander was also a downsized compact SUV available under the bigger SUVs. The Jaguar Land Rover introduced the Discovery Sport in 2014. It was the time when the SUVs had become very much common in the market. Every other automaker was busy in producing a domestic level SUV that could be used for running errands. 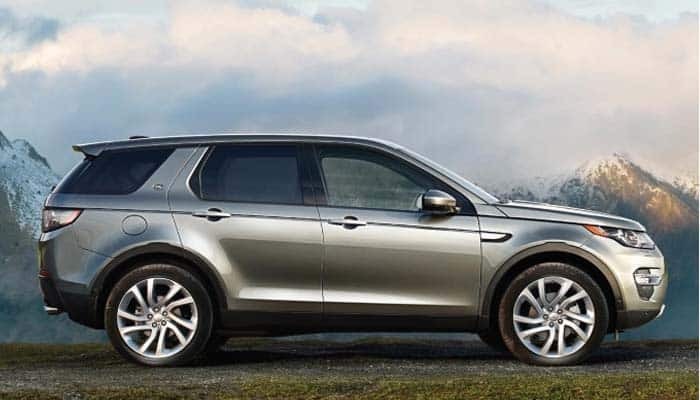 While the JLR introduced Discovery Sport as a passionate off-road SUV with errand running capabilities. Since then, the Discovery Sport has received numerous upgrades and changes. Among the upgrades, the powertrain has been changed. JLR previous utilized Ford’s EcoBoost and Duratorq powertrains. While in 2016 they introduced their homemade Ingenium technology. Further, in the same Discovery Sport received some mild facelift and interior worked out. And these all improvements were introduced in the model for 2016. The model line is purely based on exterior designing and interior appointment. The SE is the base model in the North American market bearing a price tag of $37,795. While in the rest of the world, the Pure is the beginning edition. Further, the finest model could be attained for $46,795 with standard amenities. The Land Rover Discovery Sport is available with three powertrains. The opening version is available with the 2.0 L 4-cylinder engine having 237 hp of power at 269 lb-ft of torque. This variant comes with the front-wheel-drive configuration. The next in is its turbocharged version. Well, this powertrain is offered in the North American market. It comes with 286 healthy horses making 295 lb-ft of torque. And it gets an all-wheel-drive configuration as standard. 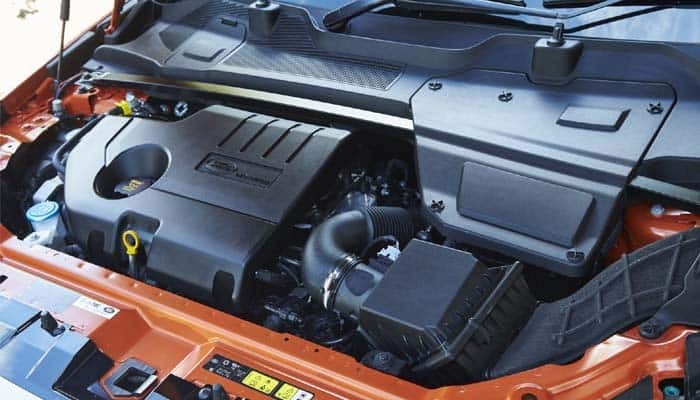 The diesel variant gets the 2.0 L 4-cylinder naturally aspirated engine. This machine is fine enough to produce 150 hp of power at 280 lb-ft of torque. While the CO exhaust is as low as a healthy sedan. Well, all these powertrains come mated with the 9-speed automatic transmission. And they all get four driving modes. Ahead of that, the handling skills are pretty fine. The torque vectoring and all-terrain response system gives a boost to the handling. While the turning ratio and the braking are quite acceptable. In our tests, it stopped from 70-0 mph within 179 feet. That is fine when you have to take a car for the city ride. The exterior designing is pretty familiar. We have seen plenty of other Land Rovers with the same design. Well, what is new is a small size than the rest of the fleet. Further, the cosmetics include the LED lamps, fog lights, Land Rover signature grille, and heated side mirrors. The base models are equipped with the 18-inch alloy wheels, while the upper trim levels get the 19-inch wheels. The options include the dynamic package with 20-inch alloy wheels, chrome exhaust, and some sporty details. While the Black Design Package adds black color to the exterior design. Further, the aerodynamics are pretty active on this car. Especially the frontal design gives plenty of space for the performance. 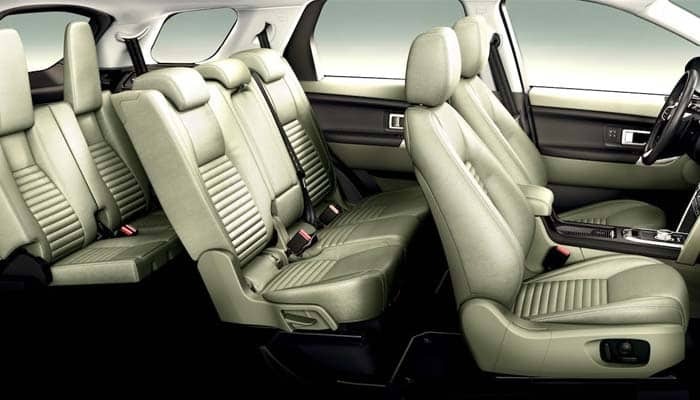 The Land Rover Discovery Sport houses a pretty comfortable interior. There is plenty of space for seating. Normally you can get in 6 guys in this car including the driver. While as Land Rover, you can have 7 guys seated inside. Ahead of that, the interior appointment is neat. The ingredients include leatherette trim, leather-wrapped steering wheel, and gear knobs and the leather seats. Though the designing seems a bit old-school. But it is new for any Land Rover. Further, when you need to carry the cargo, just fold the rear seats and you get around 39.7 cubic feet of space for the cargo. And upon folding all the rear seats you get 60 cubic feet of space. 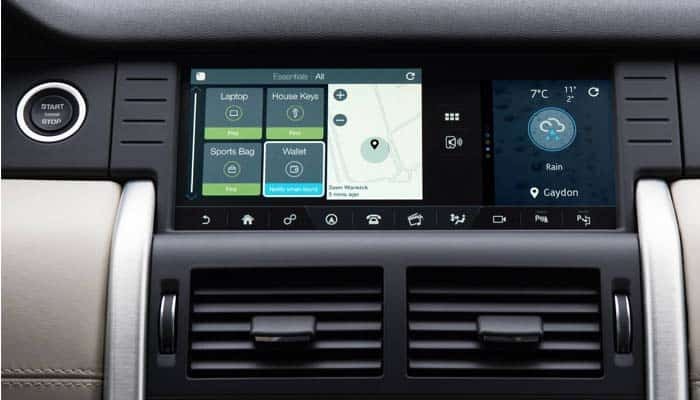 The 8-inch touchscreen infotainment system comes standard on the Discovery Sport. While the 10-inch touchscreen system stays optional. Well, the standard system features the multimedia options, radio controls, telephony, and the Bluetooth streaming. The upgraded system features the same specs while in addition to those it gets the navigation. Further, the Discovery Sport gets the option for the 17-speaker, dual channel 825W Meridian Sound System. 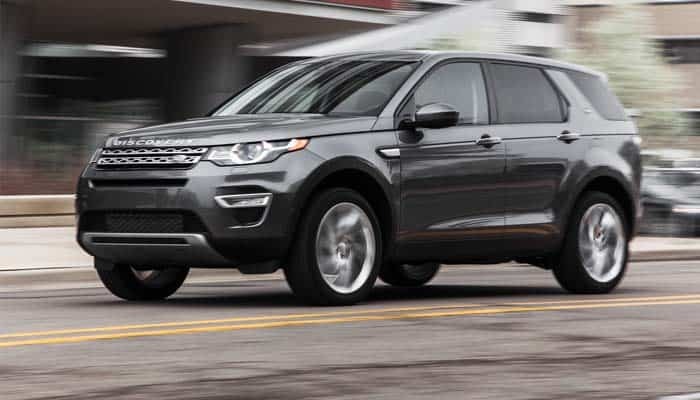 The Land Rover Discovery Sport combines multiple features for the safety. When driving in the city, you get the option for autonomous emergency braking, parking sensors, all around view and blind spot monitoring. While when you move atop a hill, water assistant would come handy which would keep you updated with the water depth and waves. Besides, the Discovery Sport has a handful of passive safety features which include sensible airbags and adjustable seatbelts. Further, it gets the LATCHES for the children. 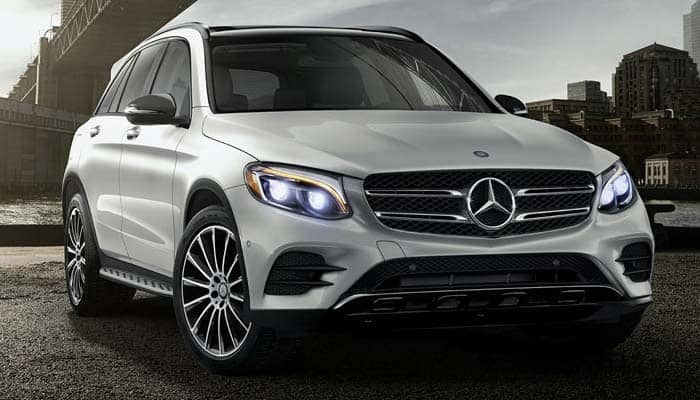 The Mercedes-Benz GLC Class takes the top seat in the competition. Its remarkable interior and beautiful exterior designing make it a cool option. While the Land Rover Discovery Sport sits next to the GLC Class, based on its splendid interior selection and exterior designing. Evenly its off-road capabilities make it a fine driving option. 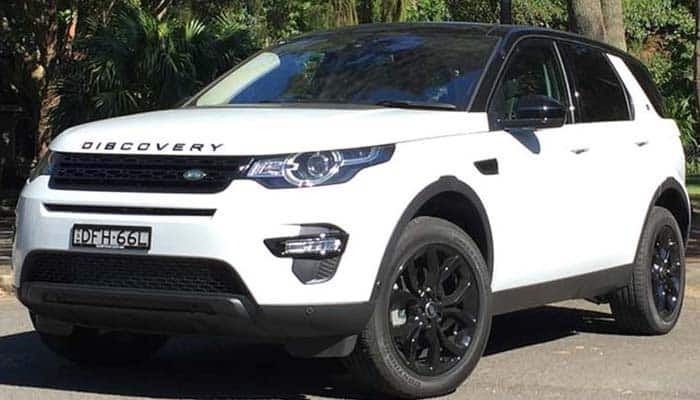 The Land Rover Discovery Sport is a bold brand impression for the JLR. Its enormous structure and comfortable seating make it a good option for the families longing for a muscular off-road vehicle.